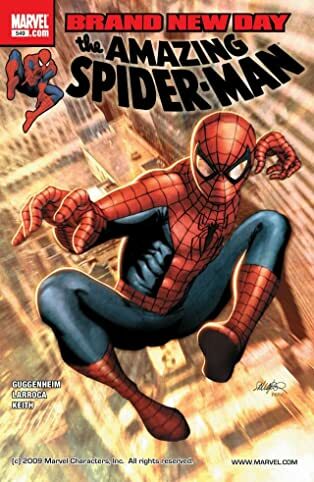 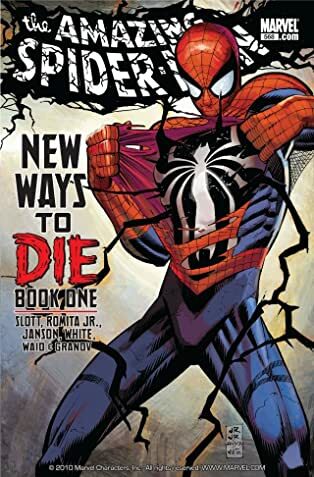 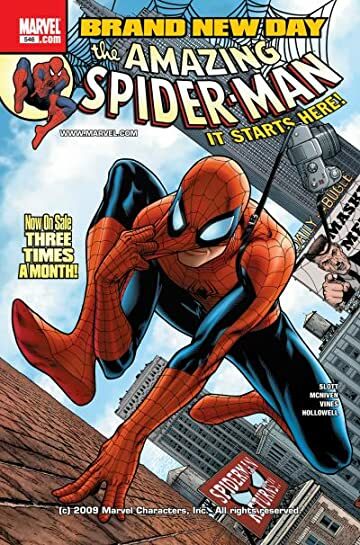 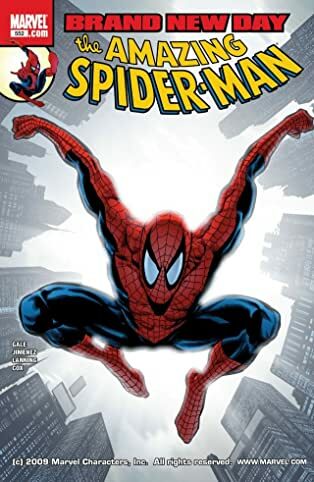 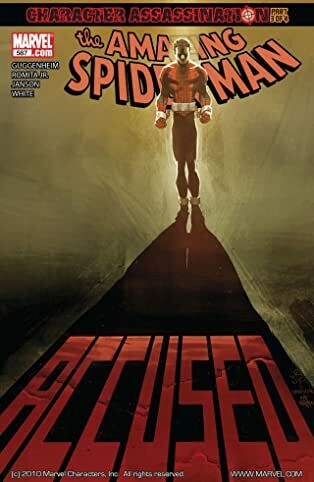 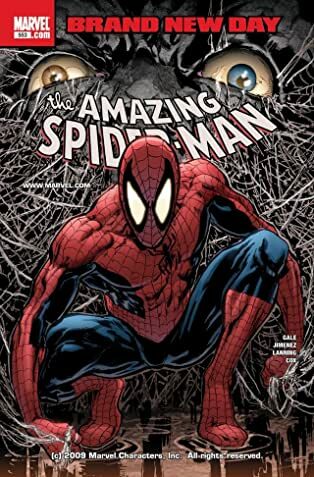 Spider-Man enters a Brand New Day in this first of two amazing bundles! 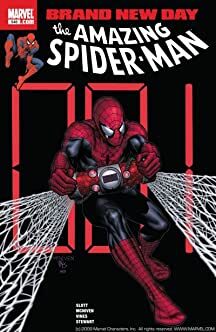 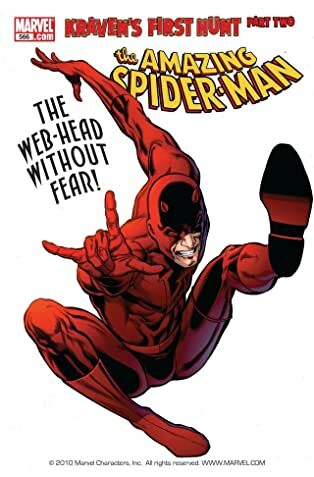 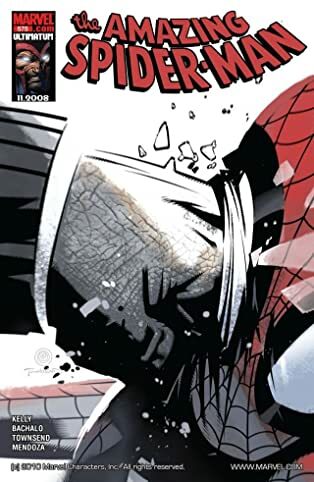 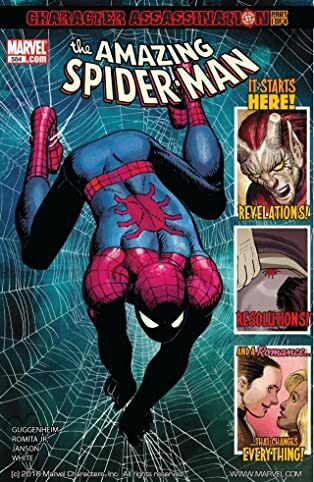 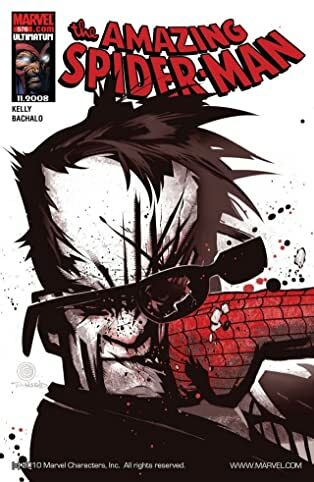 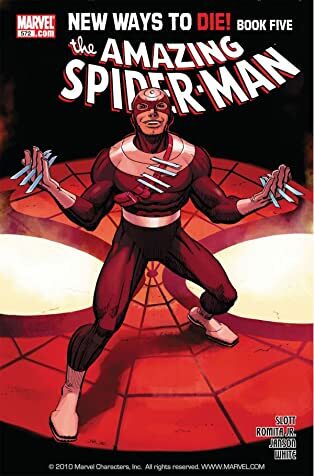 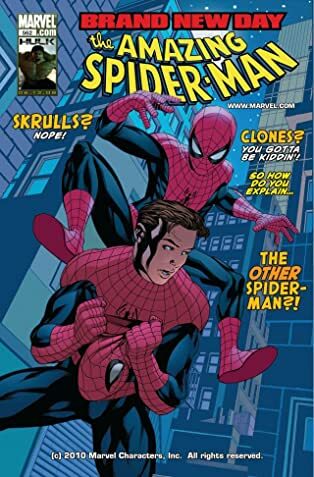 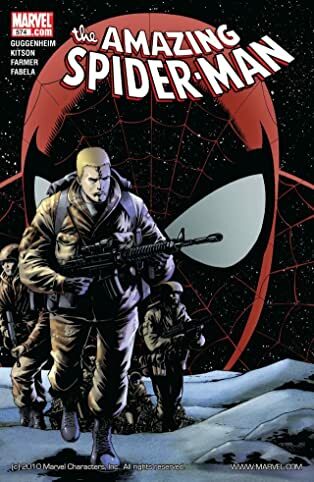 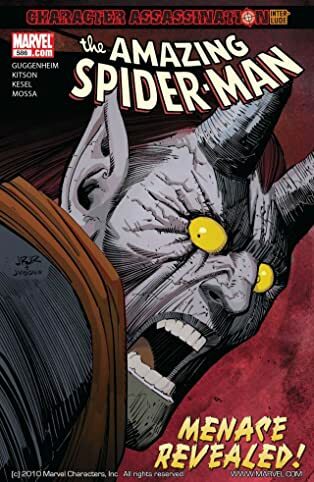 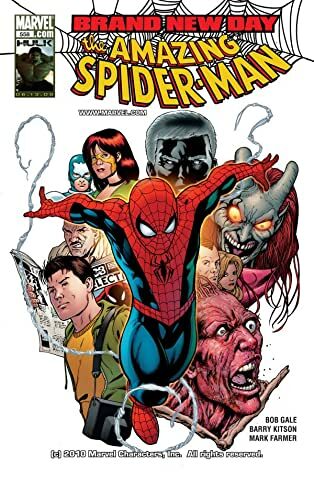 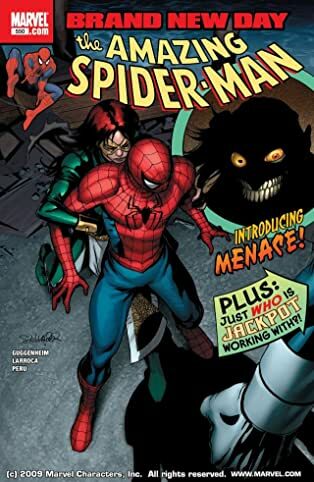 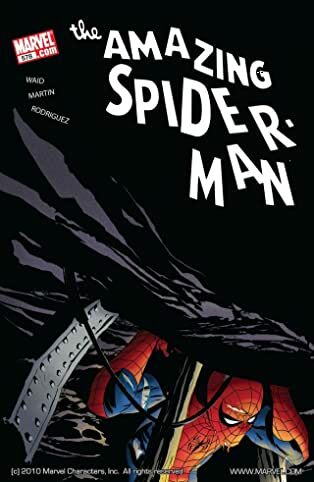 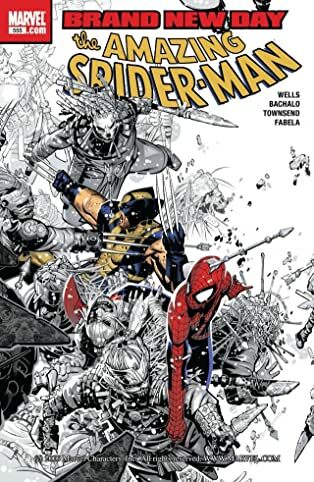 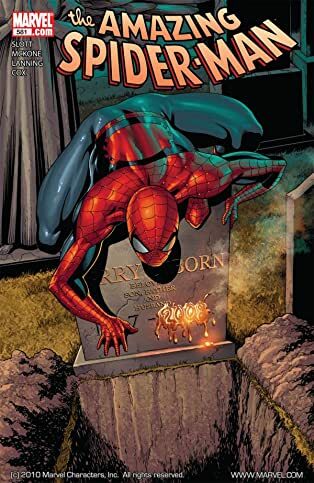 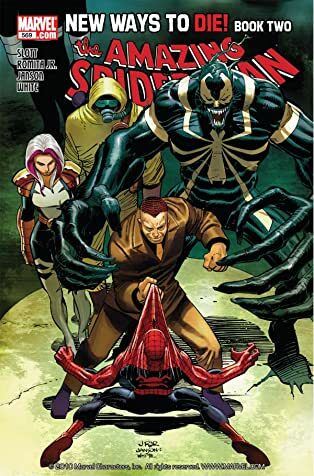 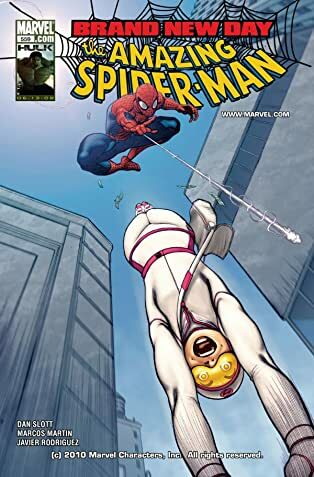 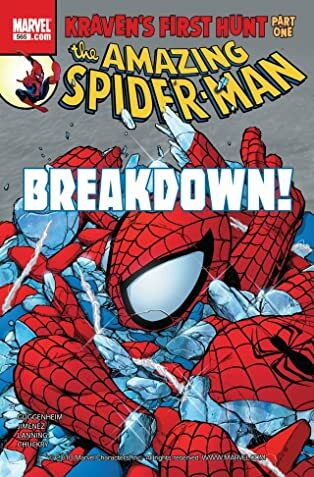 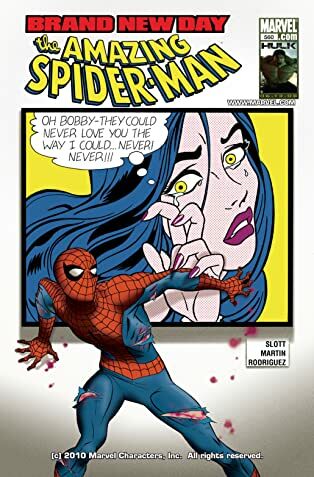 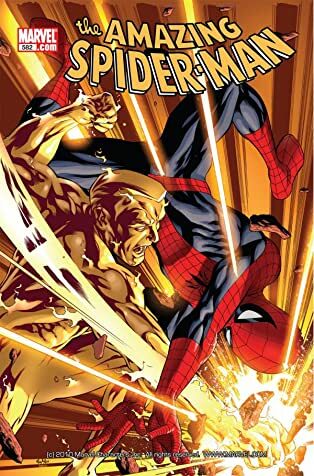 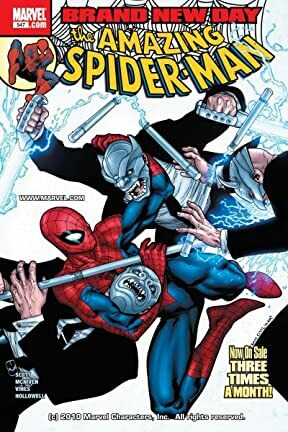 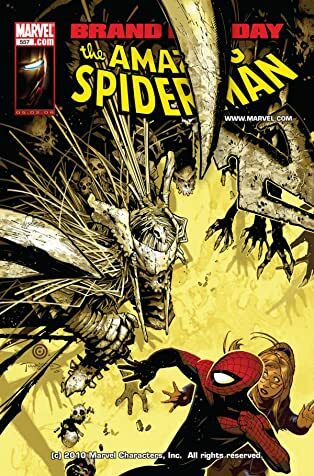 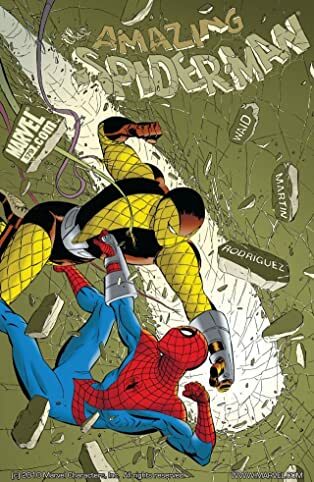 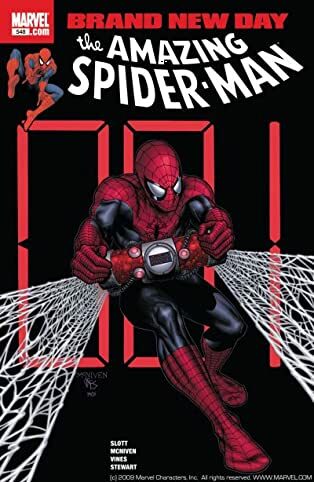 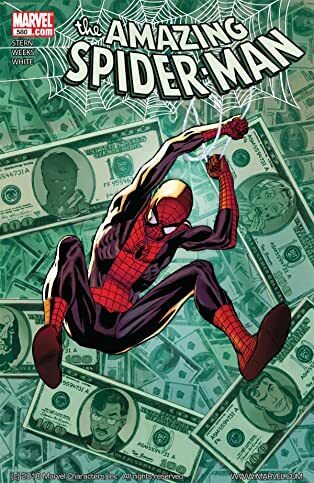 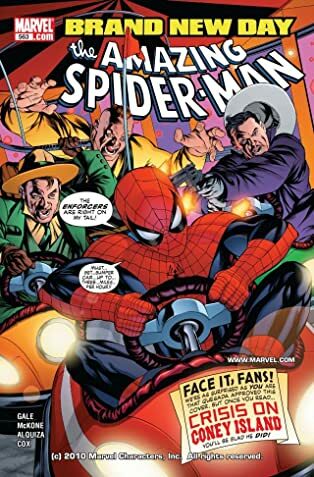 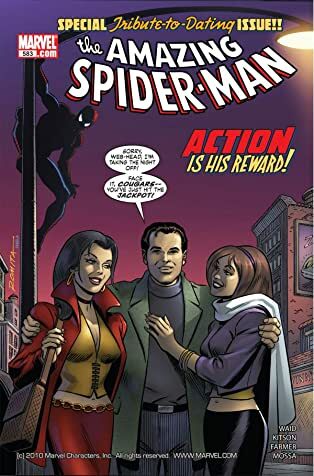 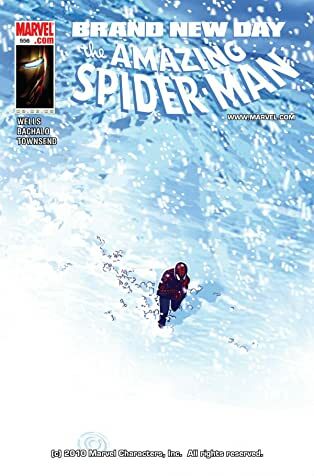 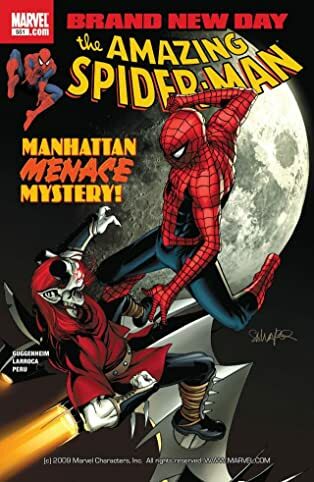 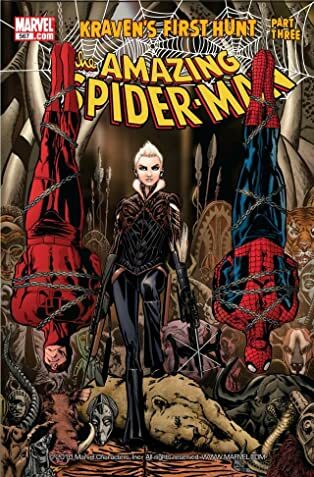 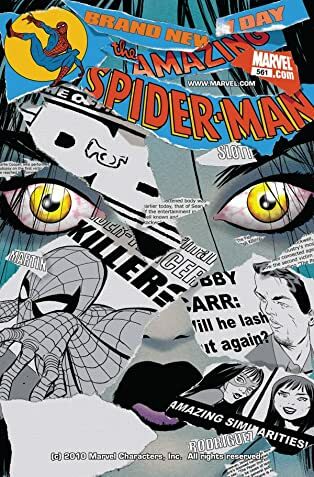 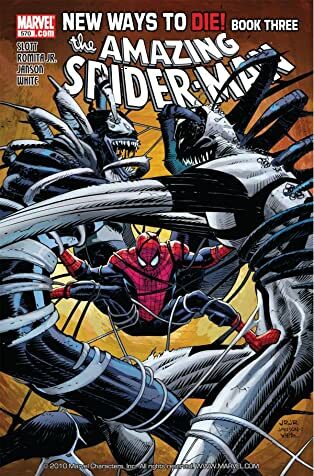 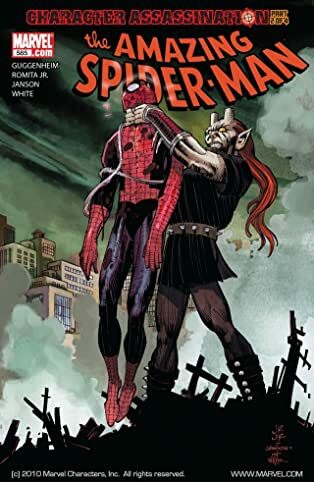 It may be a all-new start for Peter Parker, but things have never been crazier as new villains arise to cause heaedaches for the web-crawler including Mr. 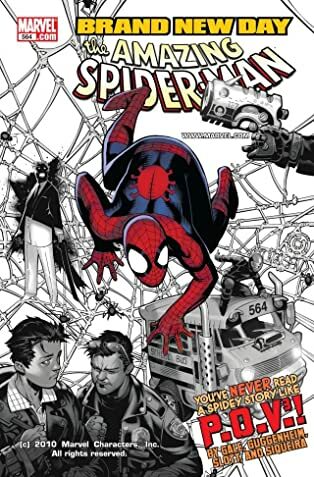 Negative, Menace, Screwball and more! 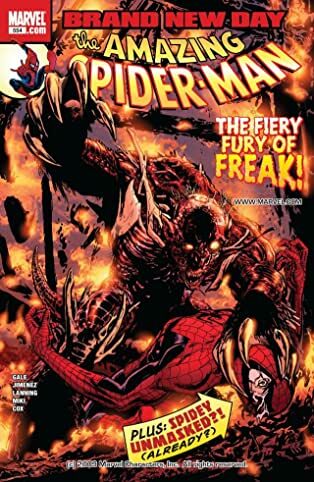 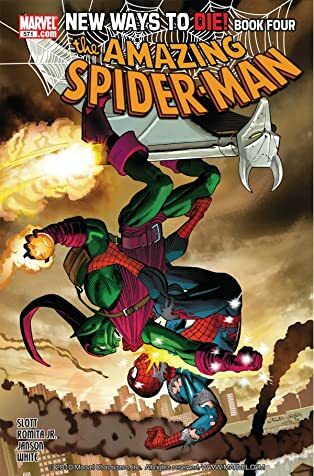 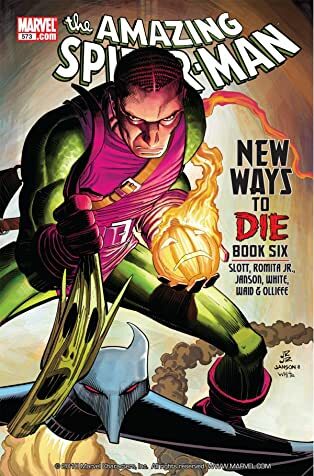 And the old rogue's gallery rears it's ugly head starting with his greatest villains ever in Green Goblin and Venom. 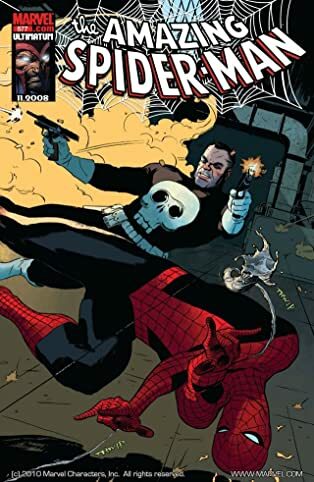 He won't have to do it alone as he gets a little help from the Punisher and Fantastic Four!